Cysts are painful and even more painful when infected. An eyelid cyst, also known as a chalazion is not normally serious and resolves itself within two to eight weeks. While chalazia are not painful, there is no reason not to treat an infection to help your body heal and recover quickly. Fortunately, there is normally no need to seek medical attention for this non-serious infection. 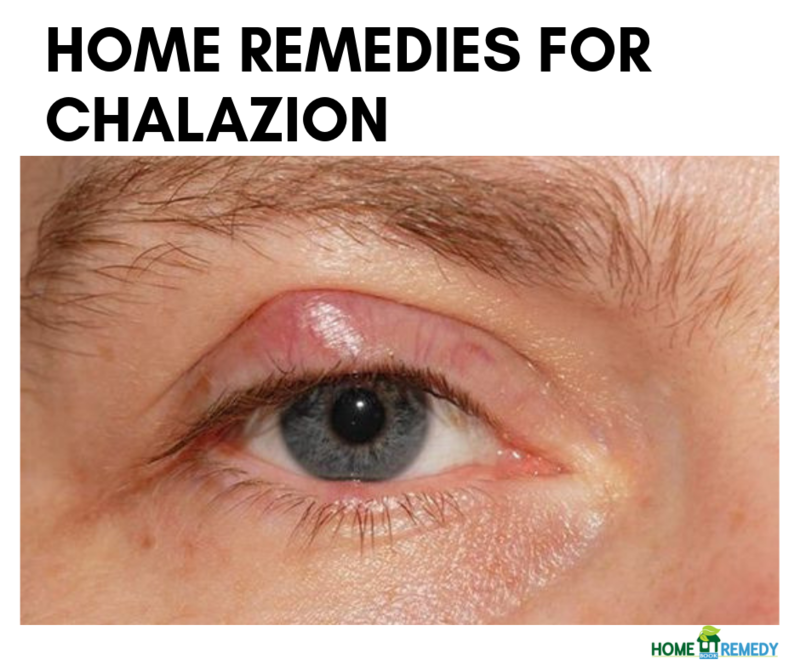 Learn what a chalazion is, its symptoms, when to seek medical attention and how to treat one from the comfort of your own home. Chalazion is the medical term for an eyelid cyst in the form of a small lump which appears under the skin of the upper or lower eyelid due to a blocked oil gland or meibomian. 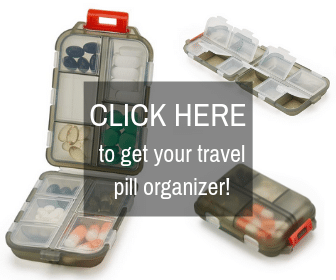 Chalazia, unlike styes, are usually painless. An internal sty is the painful infection of a meibomian gland and an external sty is an infection at the base of the eyelash and sweat gland. Chalazia cause swelling, redness and irritation. It is not an infectious disease and will heal on its own with time. It is less common in children than adults although it occurs. Chalazia universally begin with a small, swollen, red area which is tender to the touch. After a few days, the pain wears off, and a bump is left. Symptoms include a usually hard, non-painful lump or gradual swelling under the skin of the lower or upper eyelid, sensitivity and excessive tearing. You may also be red, swollen and slightly irritated in the infected area. 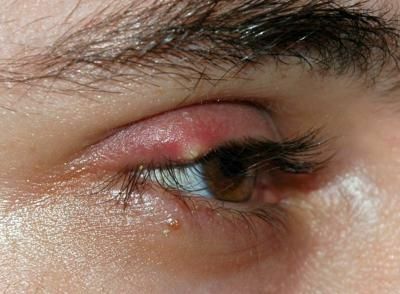 Further symptoms include discomfort, blurry vision and inflammation and swelling which sometimes spreads to the area around the eye. Your doctor can give you advice on how to treat this condition outside of home remedies. There are several methods of safe and effective home remedies for chalazia. Today we will discuss the most effective. Aloe vera, the wonder plant, is characterized by beautiful, thick leaves with gooey, edible gel inside. You may have this nutritional powerhouse sitting in your window sill already. It is used as food and drink in addition to treating many medical conditions including burns, dental, hair and skin problems including infections, liver and digestion problems, diabetes and more. It has anti-inflammatory properties which will reduce the symptoms of redness and any mild irritation. The anti-bacterial properties fight the infection itself. It contains polyphenols, powerful antioxidants which prevent the existing bacteria from multiplying. It is also a rich source of vitamins and minerals including selenium, chromium, copper, manganese, potassium, folic acid, calcium, zinc, sodium and magnesium and vitamin B, C and E. Its impressive array of nutrients helps your body quickly fight the condition and recover. Cut one fresh leaf from the plant. Wash it thoroughly with water. Use a knife to peel off the green skin and extract the gel inside. Apply the gel directly to the affected area. Let it sit for 15 to 20 minutes. Wash the area with tepid water and repeat every two hours each day for a week. 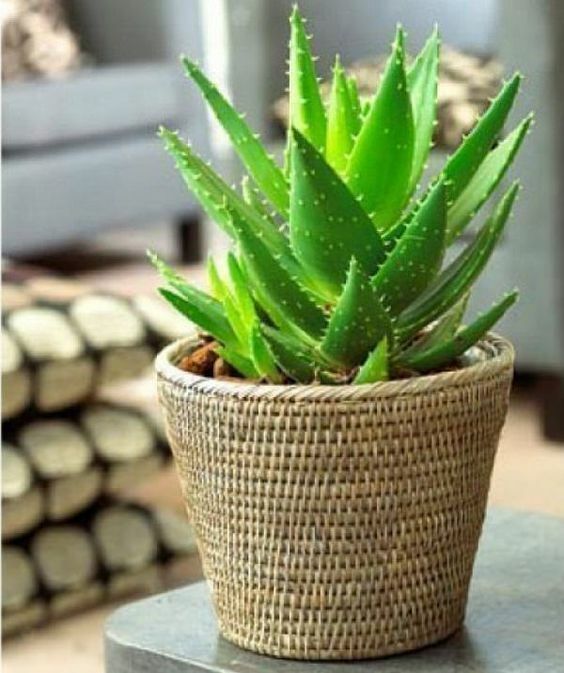 Wash a fresh aloe vera leaf thoroughly with water. Cut it open and remove the gel from within the leaf. Cut the gel into small pieces. Add the gel into a blender and strain after crushing to get fresh juice. Soak the juice into a cotton ball for 5 minutes. Apply the gel directly onto the infection for 20 minutes and reapply every two hours each day for a week. Many of us keep apple cider vinegar in our pantries for cooking. However, this vinegar is packed with healing compounds including acetic acid, potassium, enzymes, magnesium and probiotics which kill harmful bacteria and foster the growth of good bacteria. It is used to treat many medical conditions including chalazia from several causes, rashes, digestive ailments, sinus infections, UTIs, high blood sugar, sore throat, acne and hiccups. Anti-inflammatory properties reduce inflammation and anti-bacterial and antiseptic properties fight the cause of the infection. Heat one cup of water. Add two tablespoons of organic apple cider vinegar and mix the two well. Dip a cotton swab into the cup and apply the swab directly on top of the swollen bump, carefully making sure you do not get it into your eye. Leave it for at least five minutes and repeat two more times throughout the day. Dissolve a tablespoon of raw apple cider vinegar in 230ml of water. Add a dash of salt if you would like. Stir the concoction well and slowly drink this twice per day. Do not use apple cider vinegar to replace antibiotics. Combine both methods if you wish. Use fresh lemon juice if you have no apple cider vinegar at home. Guava fruit is commonly eaten for its nutrients. 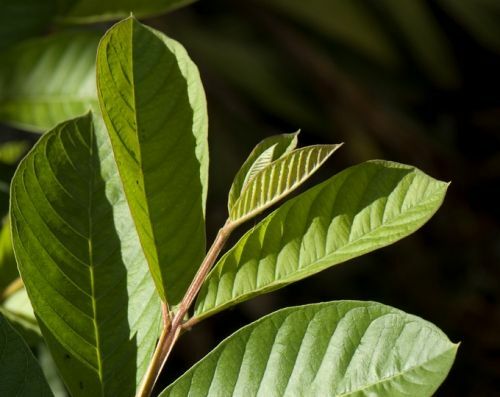 However, in South America and Mexico, young guava leaves are frequently steeped to make traditional medicinal tea. It is a safe, natural medicine used for centuries. There are over a dozen uses for this plant. The anti-inflammatory compounds reduce swelling and shorten your recovery time. Flavonoids such as quercetin and antioxidants such as vitamin C eliminate free radicals occurring in skin tissues along with bacteria. Wash five to six fresh guava leaves thoroughly with water. Warm the leaves for a few seconds in a microwave or for five minutes in a pot of boiling water. To avoid burning your skin and eyelashes, touch the warm leaf before applying it to the affected eyelid. Replace the leaf with a new warm one as the old one cools off. Repeat this process each day for several days. 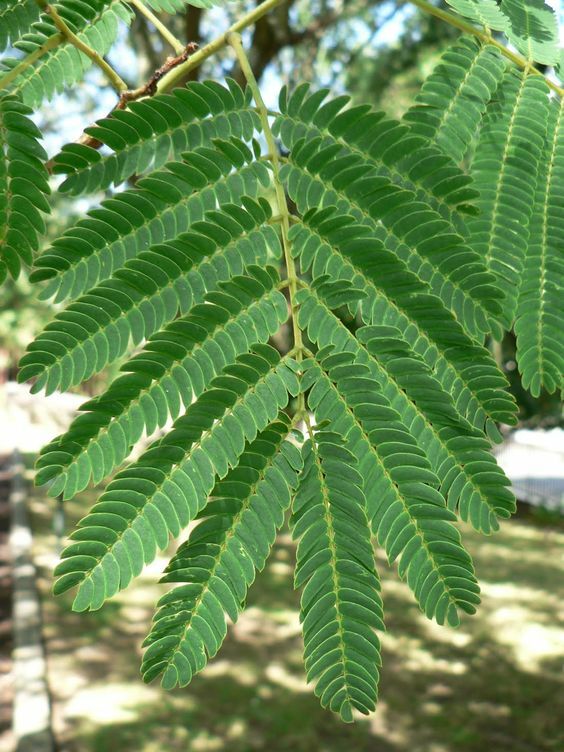 The acacia leaf has many powerful health benefits and is frequently used for the treatment of chalazion through the use of a warm compress. Its anti-inflammatory properties may reduce swelling and bumps which may be blocking or blurring your vision and it is also useful for the effective healing of the infection. Take a handful of acacia leaves and carefully clean them with water. Boil them in two cups of water, wait for them to become warm and remove the leaves. Soak a clean cloth in the water and use it as a warm compress to apply to the eyelids. Do this several times per day for several days until you notice an improvement in your symptoms. Chalazion is the medical term for an eyelid cyst and is characterized by a small lump which appears beneath the skin due to a blocked oil gland above or below the eyelid. It is not infectious and differs from a sty in that it is larger and not painful. Redness, swelling and mild irritation when touched may occur. The swelling and irritation may spread if this cyst is infected. To reduce your risk of experiencing this condition, wash your hands before you touch your eyelids. If you have had chalazia once, you are more prone to develop them again. Contact a medical professional if the chalazion impedes your vision, you have a history of the condition or if it gets very large. Common symptoms include sensitivity, excessive tearing, discomfort and blurry vision and inflammation and swelling which may eventually spread from the site of origination. Fortunately, there are dozens of methods you can use to treat this condition at home, even though it will heal itself within two to eight weeks. Aloe vera is the most useful, and it is commonly found in households, particularly in the southwestern United States. Apple cider vinegar is another common household staple often used in cooking. You can either drink it, apply a solution to the affected area or both several times per day. Guava leaves and acacia leaves can also be used to treat this condition. Apply warm, clean, fresh guava leaves to the affected area several times each day. The powerful antioxidants such as vitamin C and flavonoids such as quercetin eliminate free radicals in the skin tissues and fight bacteria and infections. Acacia leaves are great for symptom relief. However, it should not be used if you are allergic to the plant, have a respiratory illness, are pregnant or nursing or taking certain medications including those containing tannin.